Being a Team event which will test your Mountain Biking, Hiking, Orienteering, GPS Navigation skills! 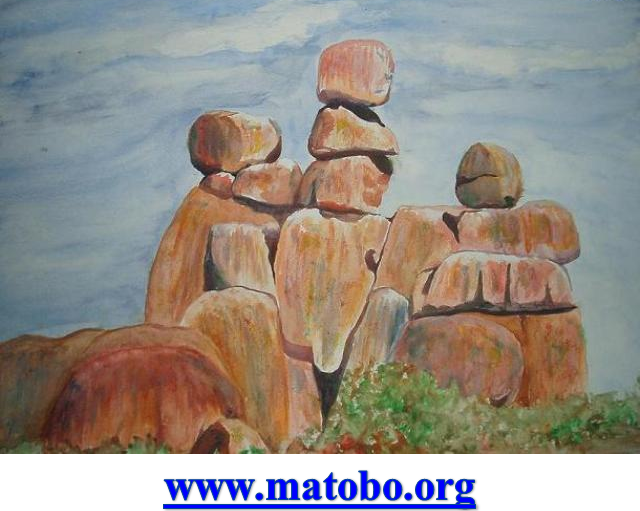 Is a major contributor to nominated Charities in Zimbabwe! Is Zimbabwe's ultimate outdoor adventure! Is epic, unpredictable, magical, untamed, the Ultimate Experience! Is personal life challenge, it's very essence lies in team dynamics! Is an event measured in lessons! Based on the philosophy that interaction with the environment requires both knowledge of & respect for the terrain through which the event travels. Each event is designed to have minimum impact on the land & encourages a "leave no trace" philosophy. For entrants & event staff, strict environmental guidelines must be followed: hiking & biking on existing trails where possible; choosing camping sites that do not disrupt soil or vegetation & the prohibition of campfires; plus a "pack it in, pack it out" approach covering personal belongings & litter!